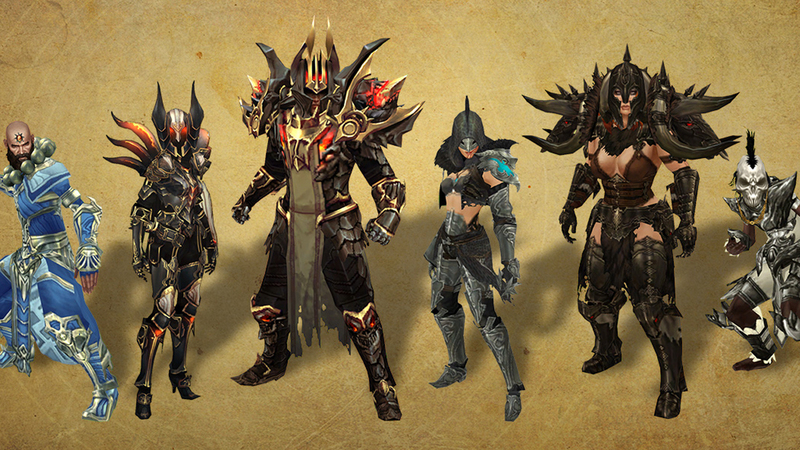 As we previously covered the nearing end of Diablo’s 9th season, the end has official come and the beginning of Season 10 has replaced it. Available on both PC and Consoles the Diablo III season offers an opportunity to make a fresh start of all the PVE content so the game doesn’t get bogged down by nothing but Veterans Geared out with Gear that could one shot Baal 40 times over. Not Interested in a new beginning and prefer treating the Legions of hell like they were made of Taffy? Worry not! Even if you participated last season and got your character up but don’t want to start over again Your Character will remained untouched. Even if you want to participate with the same character but don’t want to have to clear them off yourself you can select the seasonal rebirth option which will reset them to level 1 and mail off all their equipment and inventory to your other characters, simple as that. The season will come with rewards this season as it has for all the ones preceding it, advancing in the story-line and completing challenges will award you with achievements and cosmetic gear awards, such as the Haedrig’s Gift sets pictured above. So get in and get Slaying, the fun of the season reboot is everyone getting off on the same foot, so don’t be the last one to the starting line!